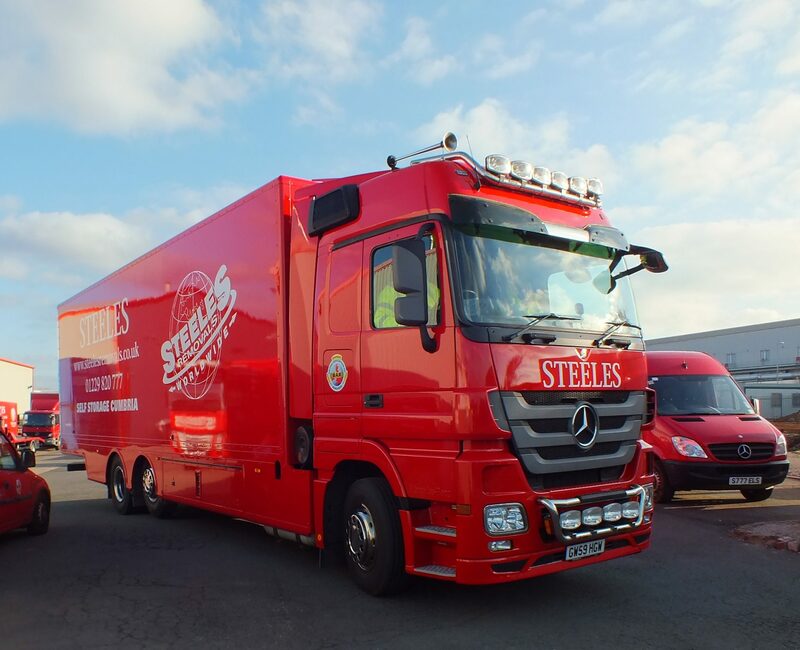 Steeles Removals run a weekly service to the European Mainland, primarily France and Spain, but can accommodate any European destination. 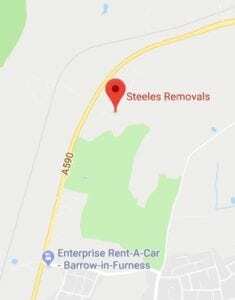 Steeles Removals have become experts in overseas removals, and have developed a specialised department to take care of this side of the company.This allows us to offer the highest quality removals to locations around the globe, including the USA, Canada, Australia, New Zealand and across Asia, with our capabilities meaning we can move you or your business both to and from these destinations. Whether you have a full or partial load, our service can include a full packing and unpacking service. Cardboard boxes and full packing materials are supplied as standard (if you take the full packing option), however for those family valuables that can never be replaced, plastic crates may be hired to give you the added satisfaction and security needed. 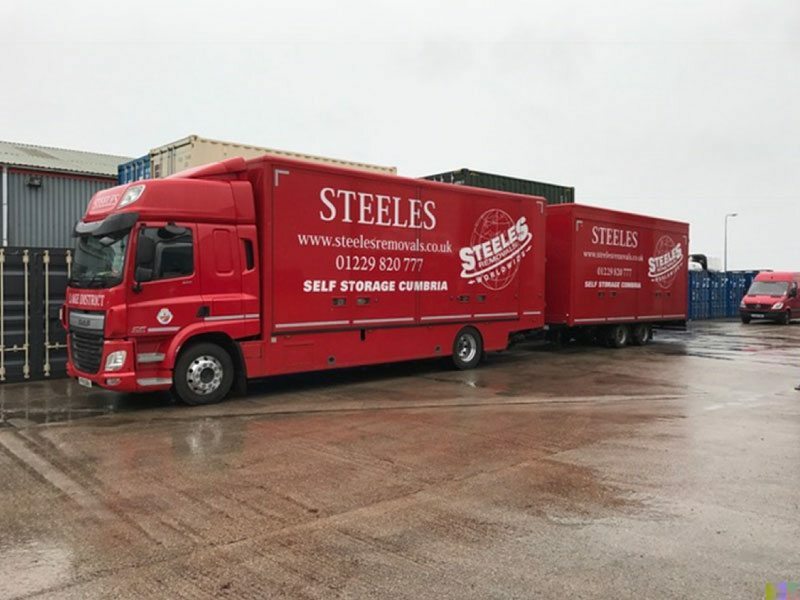 Steeles Removals will assign a removals manager to your move who will oversee every aspect, from the initial survey of your needs, through to packing, preparation, transit and taking care of any required storage at either end. We offer a first class door-to-door shipping and airfreight service. We pack and ship your effects to the destination country, and then use only reputable, approved companies with an equivalent standard to ours to handle and re-deliver; so you can rest assured your belongings arrive on time and intact. 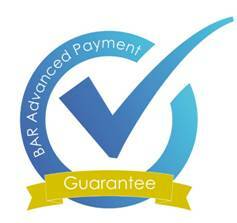 Basic insurance is provided free of charge. It does, however, have certain restrictions. International (outside the EU) freight will need extra insurance cover. Please see the Insurance Page.